You told us you'd love some ideas for arts and crafts activities that don't require lots of equipment, so here they are! We'd love to see some photos of the kids creations, you can share them in our nanny facebook group. 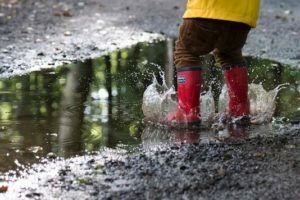 Head outside and encourage the kids to collect any sticks, stones or leaves that the find interesting. Take them home and use them to make a posters or sculptures. 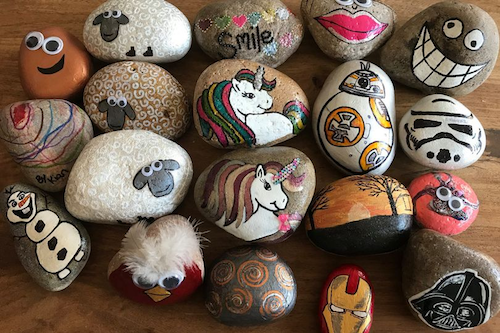 If you see any big stones, find 'em, clean 'em and paint 'em. Get the kids to paint their favourite place, animal or pattern – the possibilities are endless! Paper is necessary and patience is helpful. Here are some ideas of animals you could create to help the kids build their own origami zoo. Get your hands on some old corks. 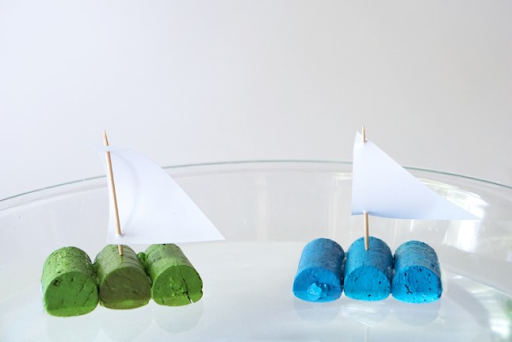 Stick them together and add a sail (think tooth pick and paper) and you have a ship! Personalise them, race them, and save them for another day. You'll only need some paper or card and some tape. 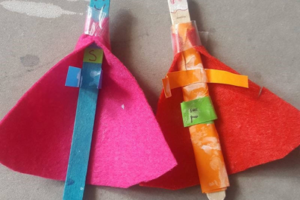 Let the kids design their own and help them if they need it. A bit of paint, paper and a pair of hands is all you need. 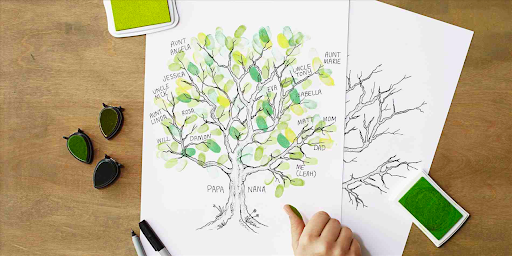 Create a family tree with fingerprints as leaves! You'll be amazed at what children can do with a card box. It could be a car, a shop, a den or a canvas. With Christmas around the corner we're sure you'll be able to find an Amazon box or two going spare. 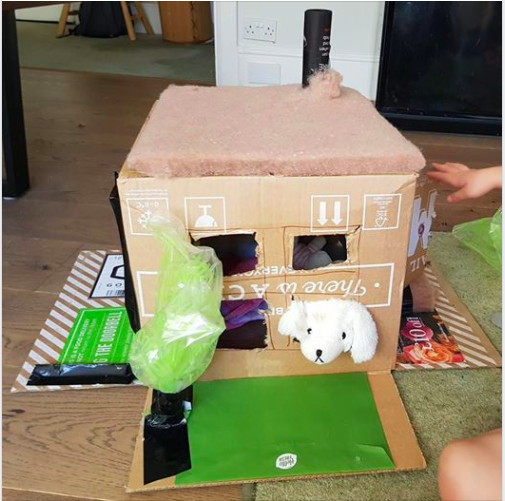 Our founder, Rachel, and her kids made this house using only what comes in a HelloFresh box, plus some black tape! 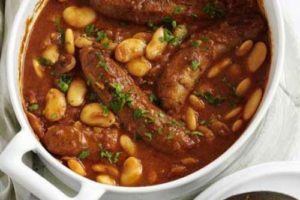 Why not keep it simple? Present the kids with pencils, pens, paint and paper and let them create their own masterpiece! You could even put on an art show for the parents.